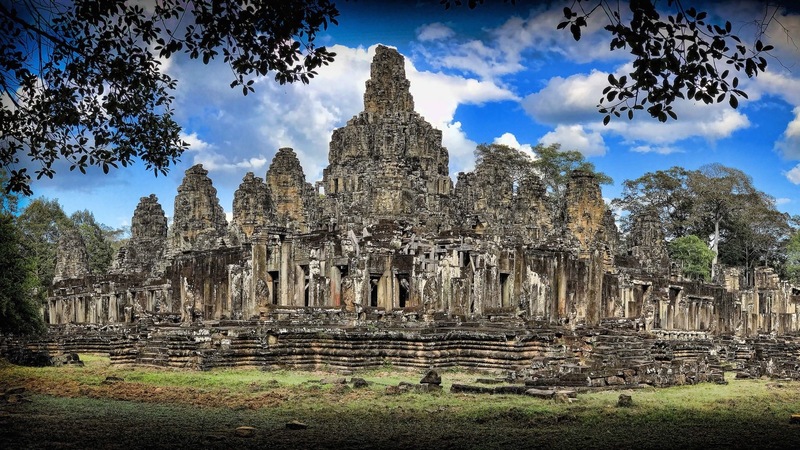 Author Will Ottley explores the Buddhist/Hindu temples of Cambodia’s Angkor Wat complex and discovers the wisdom of ancient civilizations, displayed in the treasure trove of temples and monuments left behind. What surprised me most about Siem Reap, Cambodia was not the grandeur and sophistication of the temple complexes, but the overriding presence of the ‘feminine’. Walking among the ancient ruins of Angkor Wat, the largest religious monument in the world, I was struck by the images of Devata (goddesses) and playful Apsara (nymphs) carved into every wall of the vast complex. This beautiful setting blends a rich history of Buddhist and Hindu influences that exude a feeling of peace and hint at the grandeur of the lost Khmer civilization. Siem Reap is a short flight (less than an hour) from the international airports of Bangkok, Phnom Pehn, and Ho Chi Minh City. 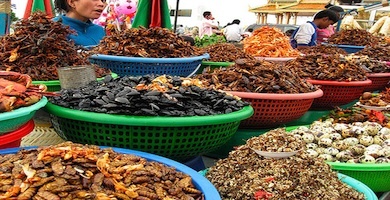 It serves as the base for visiting the surrounding temples and caters to all kinds of travelers. Whether you’re alone, or with a group or family, visitors are sure to enjoy the temple and ancient ruins of Siem Reap. 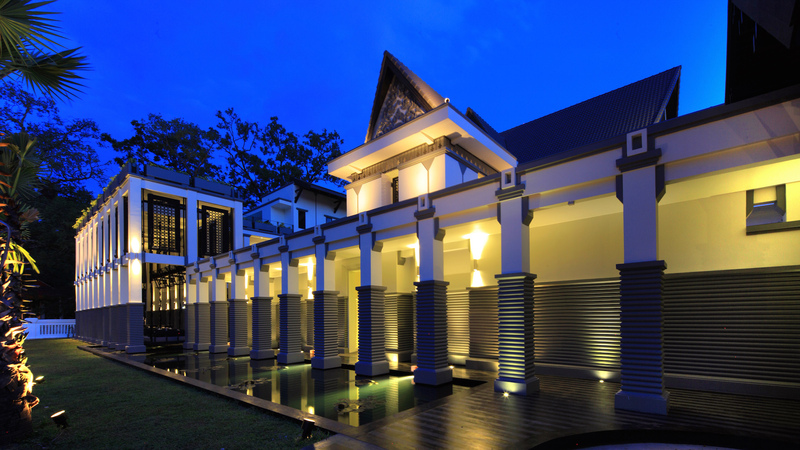 A range of accommodations can be found in the area including Raffles (a five-star luxury colonial-style hotel that offers traditional afternoon tea), the Shinta Mani Club (a nice boutique alternative), or a mid-range option, like Tara Ankor Hotel. An array of excellent local restaurants are easily accessible from your hotel by tuk-tuk (think horse and carriage, with a motorbike in place of the horse), and offer traditional Khmer and Asian cuisine. Be sure and try a local delicacy, Amok, a thick curry soup made with coconut cream. Two good dining options are the Khmer Kitchen and the Chamkar Vegetarian Restaurant. If you’d like to experience a traditional dance and dinner show, check-out Apsara Theatre, which is very popular with tourists and best to book in advance. To experience a traditional Khmer massage, visit a luxury spa, such as Bodia spa, which offers a full range of body treatments. Visiting the wondrous temples of the UNESCO archaeological park, can (at times) make you feel like Indiana Jones. 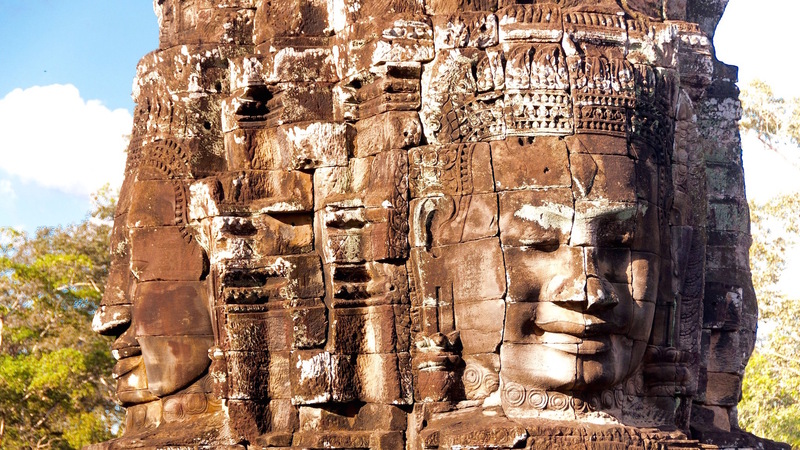 From the 9th to 15th century, Angkor was the heart of the Khmer Kingdom. The most famous temples of Angkor Wat (the Bayon, Preah Khan and Ta Prohm) exemplify the changing periods of Khmer architecture. Mini-buses packed with tourists set off early to see the main temples of Angkor Wat, on what is termed the inner-circuit route, followed by the outer circuit on subsequent days (it will make sense when you get there). These package tours break for breakfast and lunch at the same time each day, leaving the temples virtually empty. My advice is to hire your own tuk-tuk or taxi, for as little as $15 a day, and to visit the temples in the opposite direction of the arranged tours, taking a later breakfast and lunch. By staying out later, you also get to watch the sunsets shimmering above the tree line. A 5am start to see the stately sunrise over Angkor, is also very popular. You can hire a knowledgeable tour guide, who speaks English from $45 per day, or just enjoy the experience of discovering the temples for yourself with a guide book. Each temple is unique. The complex of Bayon for example has amazing head carvings, whilst the complex of Ta Prohm was so overgrown when it was excavated that they had to leave trees in place to protect the structure from collapse. 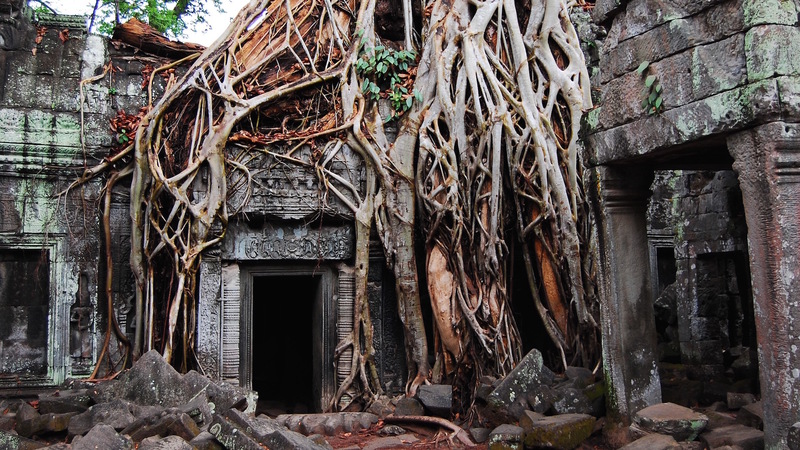 This haunting temple was used when filming Indiana Jones and the Temple of Doom, and is a definite highlight. 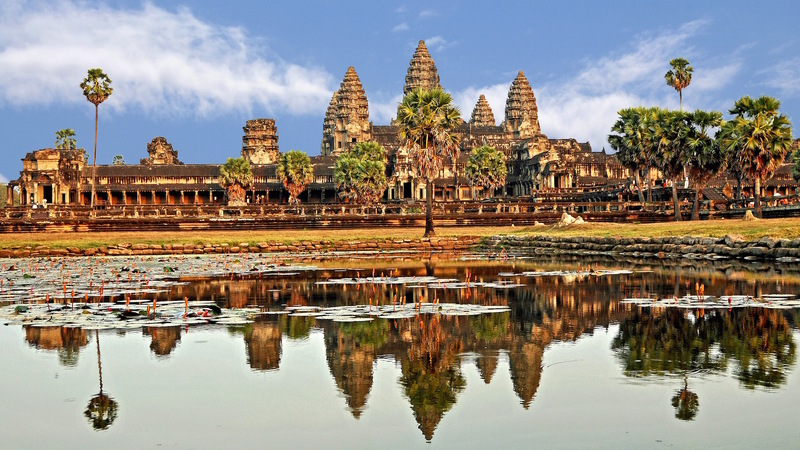 You can travel to Siem Reap via Bangkok from London with British Airways and Air France from under £500 per person return. Internal flights to Siem Reap from Bangkok with Air Asia start from £70. Cambodian visa information can be found on the embassy’s site. Will Ottley is a freelance travel writer and author of the inspirational fable, “Mountain Garden,” and does not work with or for any of the parties mentioned in this article. Will Ottley is a British author who has travelled extensively. Recently, his experiences found expression in 'Mountain Garden', a book that he had always wanted to read. He lives in London and is currently working on 'Whitemane', the next installment in the 'Mountain Garden' series.